I read this article and found it very interesting, thought it might be something for you. 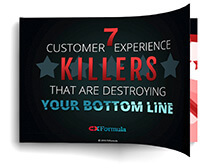 The article is called Excellent Customer Service Through Customer Experiences with Jason Friedman and is located at https://www.cxformula.com/excellent-customer-service-through-customer-experiences/. [0:58] Jeremy’s introduction of today’s guest, Jason Friedman. [3:20] Jason’s first career as a touring lighting director. [7:45] Lessons Jason learned from popular bands that translate to entrepreneurism. [10:45] Jason’s first project for Foot Locker . [15:00] Using stories and emotion to inspire retail customers. 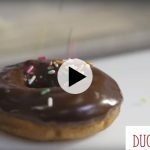 [24:54] Showing stodgy brands how a story can change their customer’s experience. [32:10] Writing the ideal customer referral script to create your customer’s experience. [36:20] Why you need to go way deeper in understanding your customers. [43:05] Jason’s favorite mission statements from employees. [49:16] The art and science of hiring the right people. [58:19] The best hires Jason has ever made. 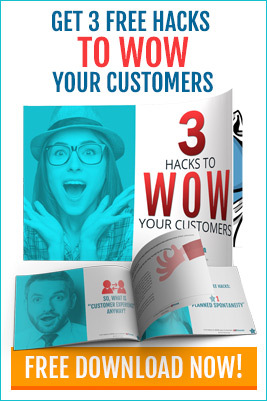 [1:10:22] How you can get Jason’s free customer persona creator e-book. [1:15:54] Feeling empty after selling his company. [1:22:55] Jason’s medical diagnostics business: lessons learned. [1:37:22] Jason’s lowest point and how he pushed through. [1:40:27] The proudest moments Jason has experienced. [1:43:40] How Jason inspires creativity in his own kids. 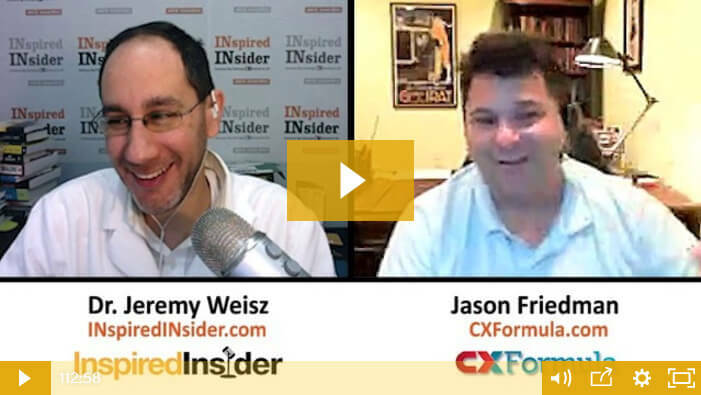 [1:47:24] Jason’s CXFormula online workshop (coaching and mastermind). Excellent customer service is something many companies talk about but only a few do really well. 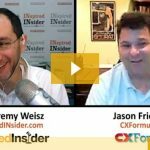 Jason Friedman has learned that it’s not so much about what you do for your customers as much as it is how you make them feel through the experience you give them. On this episode of Inspired Insider, Jeremy picks Jason’s brain to find out how he’s built companies with outstanding customer service skills from the lowest paid employee all the way to the top. Customer experience is more than customer service. It has everything to do with getting into the customer’s shoes to know what he/she is feeling when interacting with members of your team. Jason Friedman walks through his own process of developing what he has come to call an “ideal customer script” for the purpose of doing exactly that. You can learn a ton from this high-level entrepreneur and business creator on this episode. What do you want your customers to feel after interacting with your company? 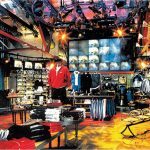 Jason Friedman says that’s the place you need to start when determining how to build a great customer experience. Working backward from there to build exactly what will make that experience a reality is a big part of what will make you successful. Learn more about how to value your customers better and give them experiences that blow their minds, on this episode. You don’t always want to underpromise and over-deliver. When you do, you set up a growing, formulaic expectation in your customers where they continue to look for more and more from you without expecting to pay for it. On this episode, Jason Friedman talks about strategically over-delivering to keep your customers awed with your service but without them getting so used to it that they devalue what you’re doing for them. If you want to know how to create your ideal customer persona you need the free tool Jason Friedman makes available on this episode of Inspired Insider. 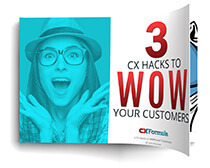 Along with the tool, you’ll also receive Jason’s ebook that describes the process of developing the mindset and approach to delivering excellent customer service and experiences so that your business stands out among your competition. It’s all on this episode.